Finding a way back to Azerbaijan, since I had to ET unexpectedly. Training was actually the best part of my experience. Greatest invention - the washing machine. 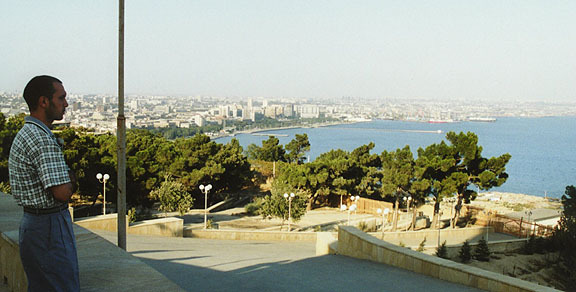 I am searching for any current members of the Peace Corp actively serving in Baku who might be willing to provide assistance or offer advice in helping me to locate a family who fled from Donetsk in the spring of 2014 after they were forced from their home by separatists and sought refuge with other family members who reside in Baku, Azerbaijan. I can be contacted at the email address below, or at tothec@aol.com.